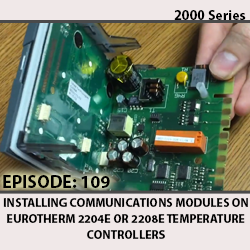 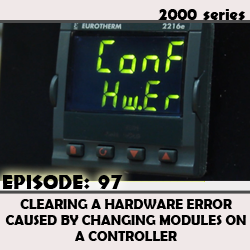 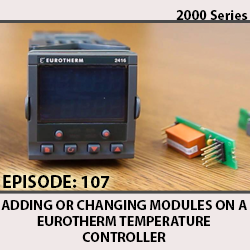 This video demonstrates how to add or change a module on a Eurotherm temperature controller. 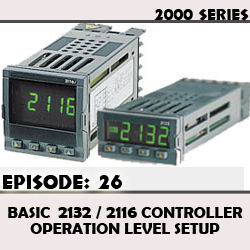 In this example we use a 2216e and a 2416, but the same process applies to almost all the other models of controllers. 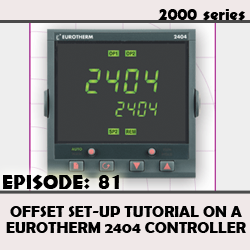 Tutorial for how to set up offset on a 2404 controller. 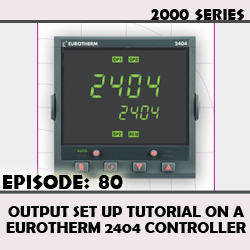 Tutorial for how to set up outputs on a 2404 controller. 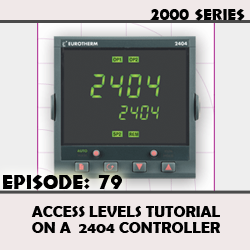 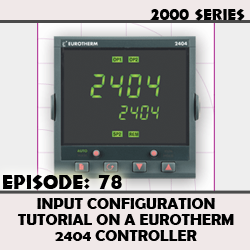 Tutorial for input configuration on a 2404 Controller. 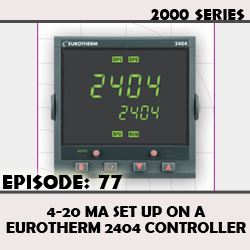 Tutorial for how to set up 4-20 milliamp on a Eurotherm 2404 controller. 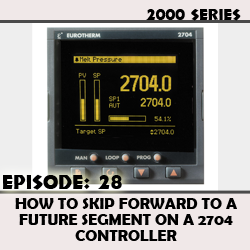 How to skip forward to a future segment on a 2704 Controller using the front keys of the unit.